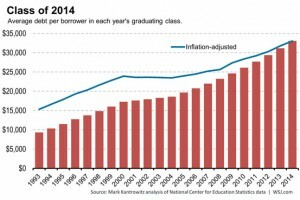 A college education is worth the investment, but paying for college may be the reason why many individuals do not attend. By no means is it cheap, but that does not make it any less important. There are many ways in which you can pay for college without that dreaded, overwhelming feeling of looming debt. 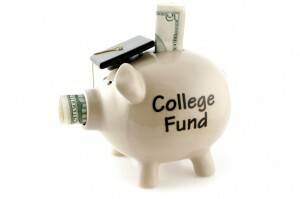 Financial Aid (FAFSA) is a helpful funding program to assist students in paying for many college expenses. Luckily, many students do qualify. The online application doesn’t take too much time to complete and it’s free. Grants are a great way to help pay for college. This is aid the does not need to be repaid and is often based on one’s financial need. 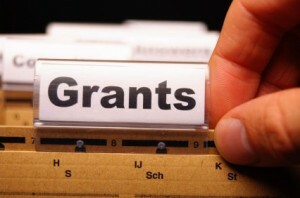 You can apply for grants from the federal and state government. Scholarships are a bit different than grants. Grants are need based assistance and scholarships are merit based assistance. That means it’s awarded when an achievement is met. 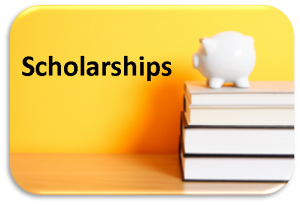 Your college of choice will have access to all scholarships offered. Working while earning your degree is a great way to help pay for small college expenses. 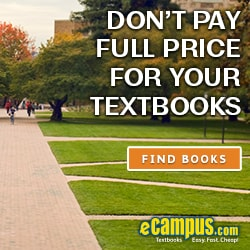 Ecampus.com has great, affordable rates on textbooks or other items needed. 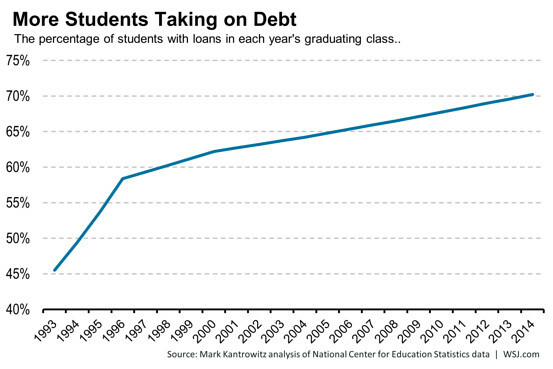 If loans have been taken out, many times you can pay the interest while attending school. 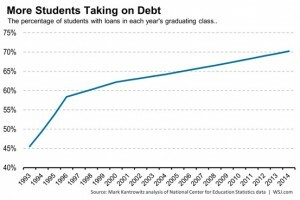 If paying for college is still too much of a burden, the next best thing would be to attend a local community college. That would offset the cost at a much cheaper rate until graduation. Then complete your degree at a four year institution. Staying at home can also help, as you wouldn’t need to pay for room and board. How Will You Pay For School? Paying for school is just flat out tough. Decisions need to be made by not only you, but your parents or guardians as well. Most high school students do not have the kind of money needed to pay for college so there are a few other options. 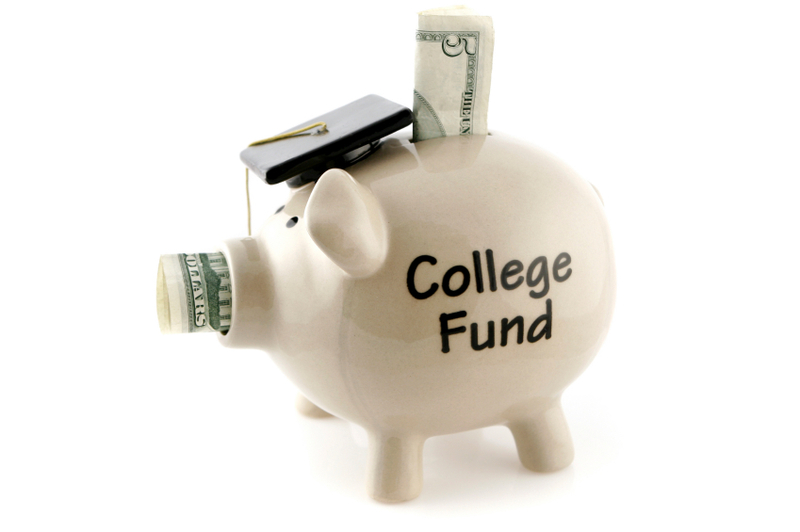 Filling out financial aid is extremely beneficial and an absolute must if you are given the opportunity. Financial aid is determined by household income and a bunch of other various categories. It is then determined how much you will receive. This will help you along with your family to pay for college. Unlike financial aid in which there is a process to determine if you will receive any of it, scholarships are just flat out earned. It could either be straight out of high school in which you may have excelled in, or it may be in smaller forms maybe from an essay contest you applied to. 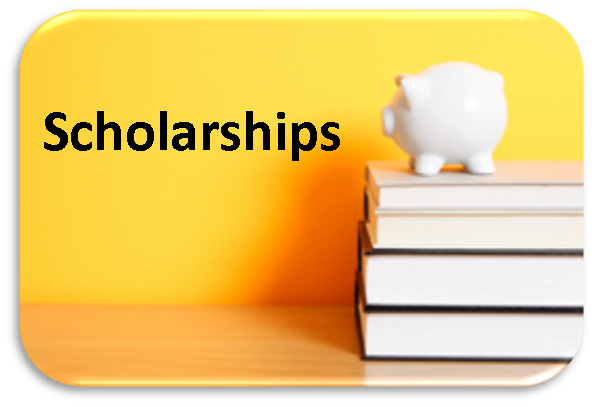 There are various ways to receive scholarships either coming out of high school or even when you are in college. Maintain a certain GPA, earn an athletic scholarship. 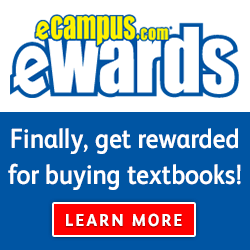 This will certainly help you pay for college, but you must earn it first. Loans are a tough thing to go about. The reason I say this is because paying off student loans for the rest of your life and during your career is just an absolute challenge and it can last all of your life. 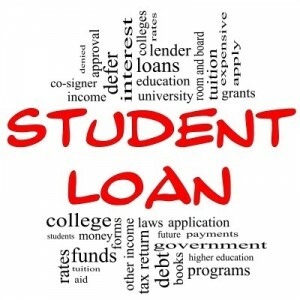 But of course loans are usually needed when it comes to college, and just because you have to repay these, it is definitely the way to go for most families. Having your parents and or guardians help you pay for college is another option but again a tough decision. The first thing you need is the permission from your family, or just to know that they will be helping you pay off your college payments. Working a full 9-5 job during college is nearly impossible but some people do actually manage to pull it off. It is truly and honestly tough to even have a part time job during school but it is an absolute necessity. 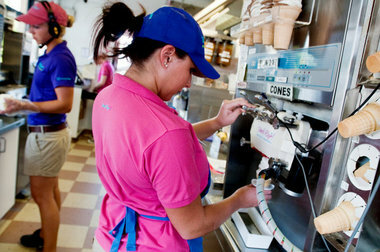 Sure you won’t be able to pay off tuition and room and board with just a part time job, but having this part time job will keep your wallet a little more filled so you can survive throughout college! I’ve heard that anything in list form is cheapened to an extent. Then surely, it would be silly for me to offer wisdom through such means. Nonsense! In an admittedly erratic diversion from the topic of conversation, I’d like to suggest that there is nothing that draws more attention that sequentially arranged numbers, accompanied by blurbs of text. For this very reason, I’ll proceed. Reconsider the above point and ground your sense of value on something slightly more admirable. You likely have exceptional determination to pursue higher education. You’re intelligent, aren’t you? You likely have an impressive GPA. You’ve been through so much. You’re quite mature, aren’t you? All of these things hold value. Regardless of your major, your concentration, or type of extracurricular involvement – you have enriched yourself with an array of knowledge and gained awareness unavailable to those who have bypassed (or lacked) an opportunity to attend college. 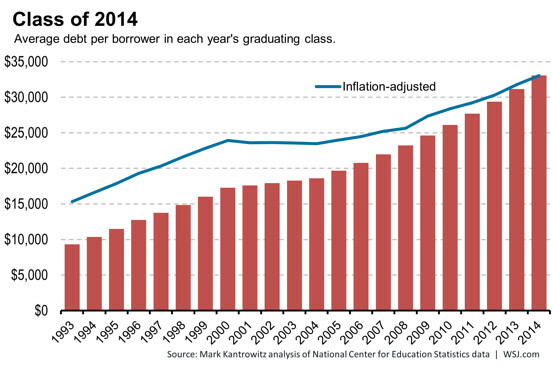 Though this topic is controversial, education in the United States is worth every penny. As an immigrant who came to this nation in search of greater opportunity, I feel privileged to have chance to earn a diploma from a good school and actually be able to put it into use. These types of experiences are rarely guaranteed in many other nations around the world. Though the horizon may seem bleak for much of America’s educated youth, this nation still offers the most opportunity and promise for those who are willing to dedicate themselves. The weight of that niggling student loan won’t seem as heavy when one begins reaping the rewards for years spent buried underneath books.